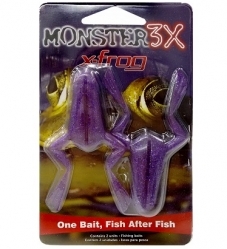 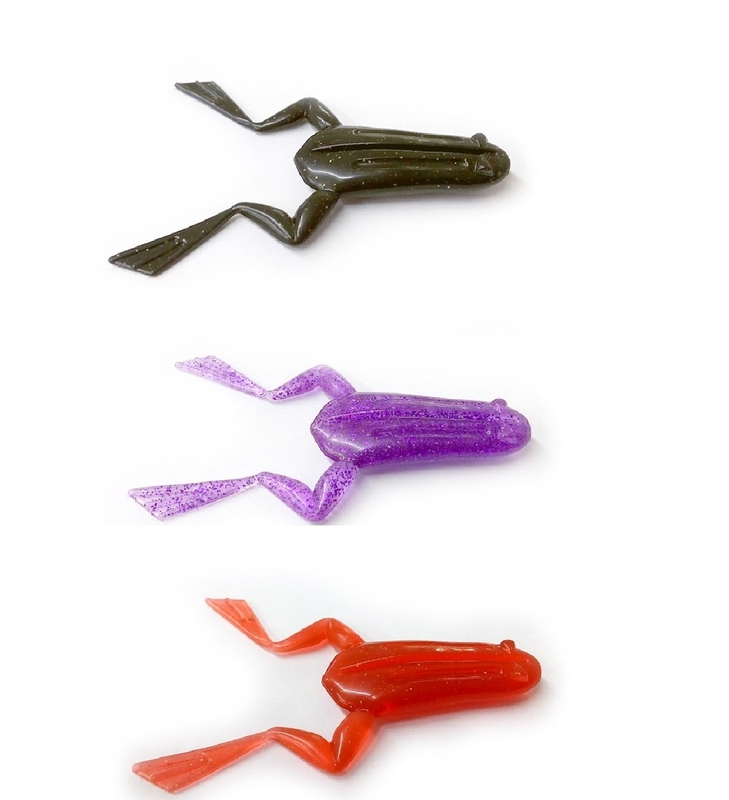 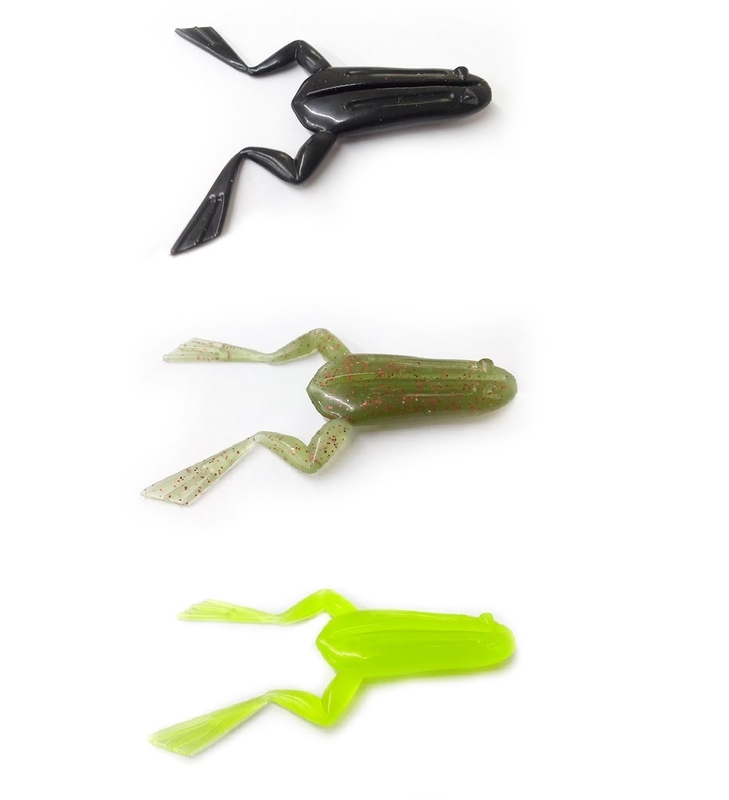 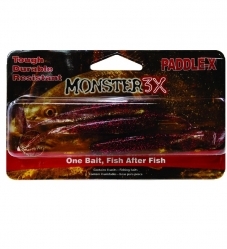 The X-Frog is constructed with the same M3X technology and is tough and resistant. 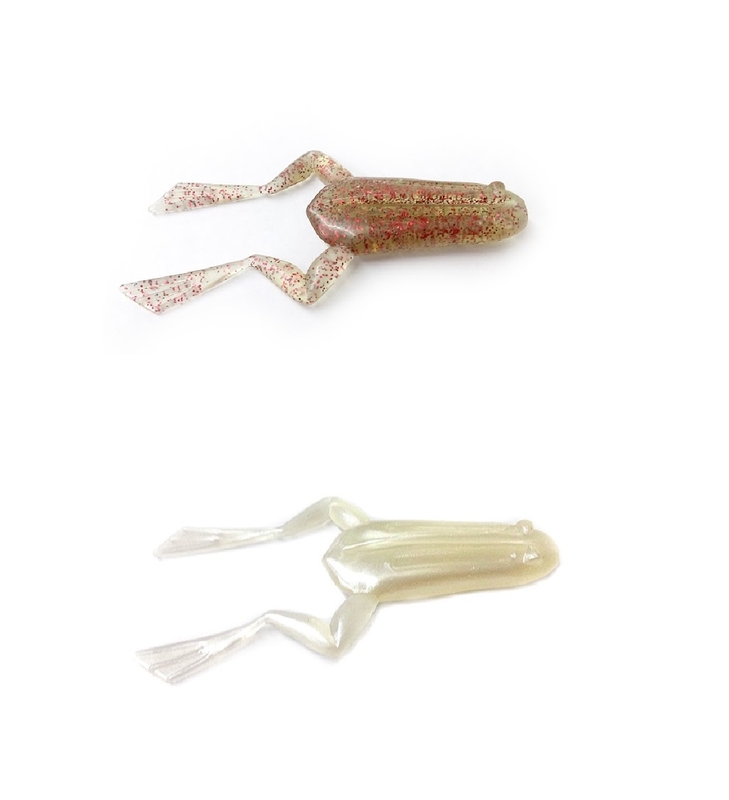 This frog has a 2 1/2" body, 4" long (nose to leg) and 1" wide. 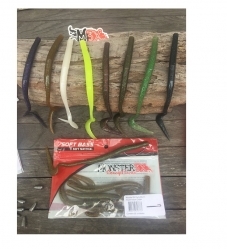 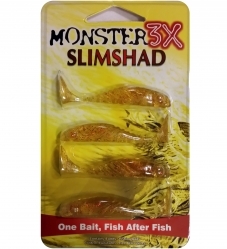 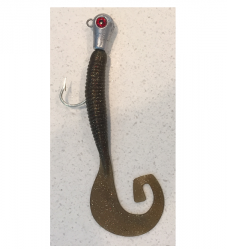 It floats and features a slit for weedless rigging. 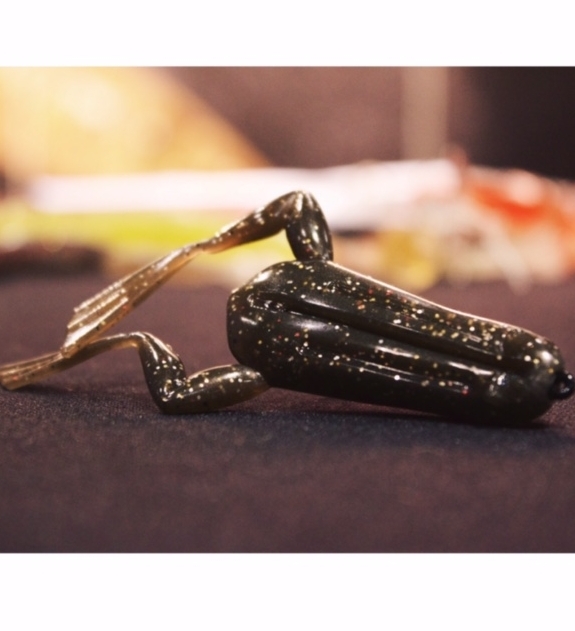 This frog holds up to South Florida snakeheads!